History of Laver Cup starts at the O2 Arena Prague. The first year of the battle of the best tennis players in the unique format of Europe versus the World will be held 22 to 24 9.2017 at the O2 Arena. 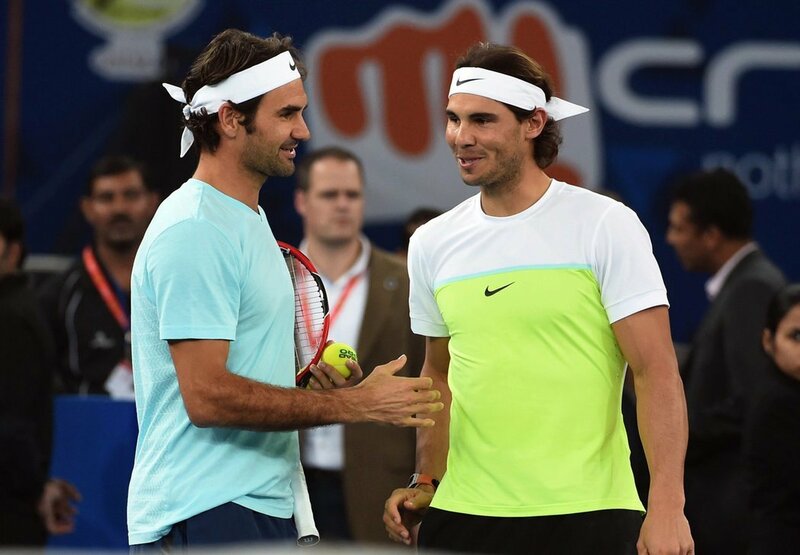 On this unique tournament will attend the Australian Open 2017 finalist Roger Federer and Rafael Nadal. The tournament will take place over three days, with each day are scheduled to 4 matches. On Friday and Saturday Laver Cup is divided into two blocks game, Sunday, spectators can expect a final block of 4 or 5 matches. 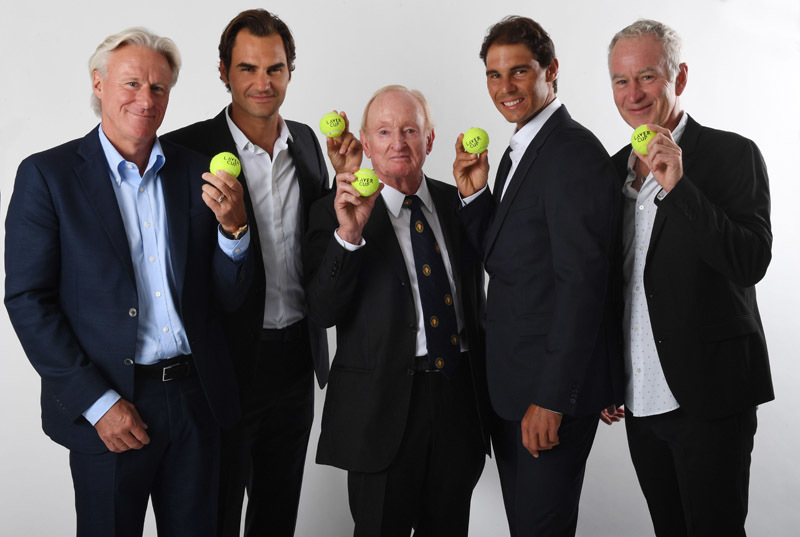 Both teams will be invited 4 currently the best tennis players from Europe, or the rest of the world by the ATP ranking and will be supplemented by two players choice captains, legends of world tennis, which are Bjorn Borg and John McEnroe.